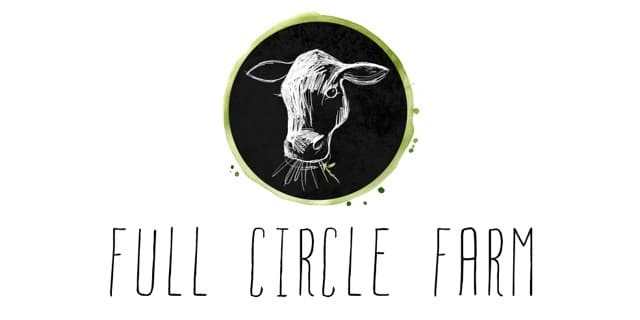 Full Circle Farm is a pasture based, regenerative farm located in the beautiful Dooralong Valley, Central Coast NSW. Everything we do is based on capturing as much solar energy as possible, growing as much grass as possible, using animals to eat the grass and cycle back nutrients to the soil. Nature has no waste basket, it has cycles. We strive to close the loop, mimicking a healthy ecosystem where animals are a vital part of creating a bio-diverse and healthy landscape. We farm in a way that is ecologically enhancive and respects both the animal and its environment. We use Multi Species, in a rotational grazing pattern that mimics nature. No animal is ever stationary, constantly moving to fresh pasture away from dirty environments. This allows pastures to rest, and animals to avoid needing drugs to stay healthy. In a conventional, continuously grazed farm, cattle are allowed constant access over an entire paddock. They re-graze the quality grasses before they’ve had a chance to rest and rejuvenate. They leave the less palatable grass to go to seed and gain in strength. The result is pasture that is consistently decreasing in quality. Our cattle are moved daily, mowing down the grass, stimulating stronger and healthier pasture by fertilizing and strategically disturbing the land. Wherever there are herds of herbivores in the wild, you will see birds following. Birds scratch through the manure, eating all sorts of creepy crawlies, sanitizing the land and adding their own fertilizer. Our chickens are no different. They follow behind our cattle like some sort of epic clean-up crew, and give us some of the most nutrient-dense, flavoursome meat and eggs you will ever try. After our cattle and chickens leave, the grass is allowed to recover, anywhere from 30-120 days. This allows all grass to strengthen and recover equally, ready for the next grazing period, resulting in a much healthier and nutritionally satisfying pasture-base for our animals. This process increases root systems and soil quality which is the key to being drought and flood resistant. In everything we do, we aim to create a landscape that acts as a sponge to water. In dry times, the thick pastures acts as a protection from the harsh elements that seek to evaporate water. In flooding, the land acts as a gigantic sponge soaking up as much water as possible, reducing runoff and utilising as much precipitation as possible. We believe in respectful animal husbandry, ensuring that all of our animals are given the best possible life on our farm. Our animals live in a stress-free environment. We don’t need cattle prods or whips. They are allowed to act as they would in the wild. Chickens chase grasshoppers, and cattle graze. They are not in unsanitary confinement farms or feedlots. They are in open pastures and breathe clean air. We encourage our customers and the community to get back in touch with where their food comes from. 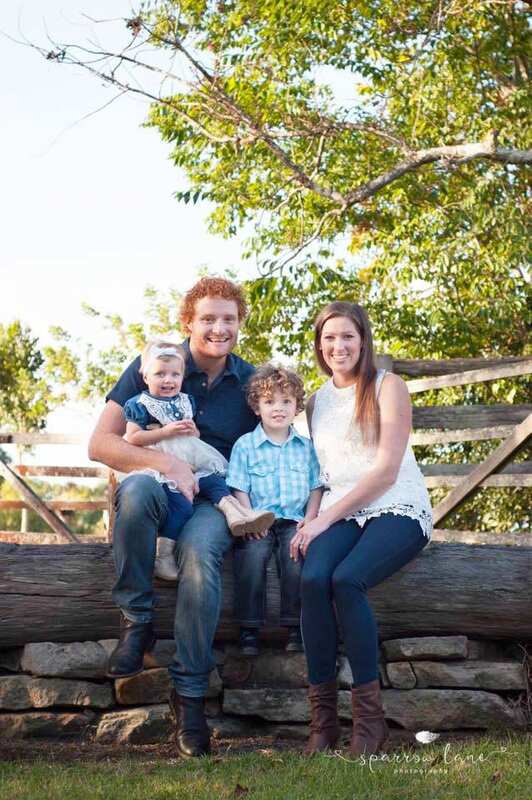 We have regular farm tours, where you can come and see firsthand our animals and how we farm. We are completely transparent in everything we do. We do not seek organic certification. Instead we seek certification from our customers that how we raise and grow our food is clean, healthy, respectful and humane. We don’t use chemical fertilizers, pesticides, herbicides or any other ‘cide’. Our animals eat what they’re designed to, not what we as humans think we can feed them and trick nature. We do not erode the soil, or pollute the water ways. We produce grass-fed and finished beef, pasture-raised chicken, and pastured eggs. As all of our animals are grass fed, our meats and eggs are jam packed full of omega 3 fatty acids, beta-carotene, CLA and pasture derived Vitamin E. Not to mention a flavour beyond your standard supermarket fare.